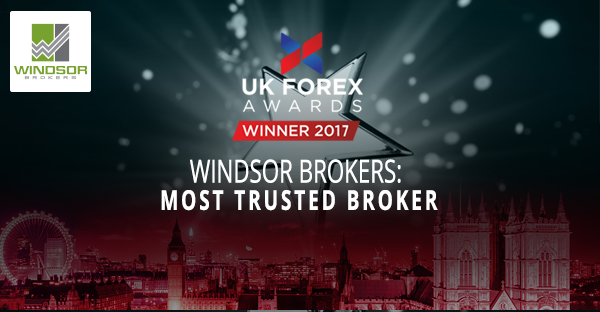 Windsor Brokers was awarded the ‘Most Transparent Forex Brokers 2018’ by the JEFX 2018. 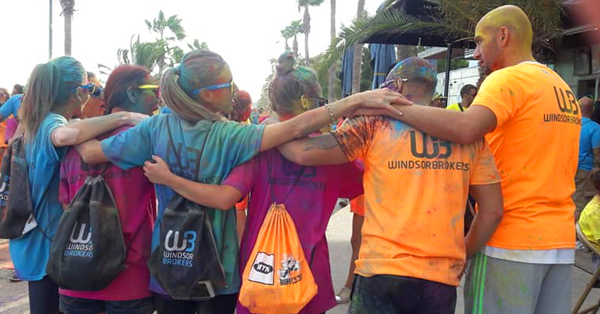 Jabra Serieh, Head of the Sales and Marketing department comments on this significant achievement “Windsor Brokers thrives on transparency with our clients. In an industry that is often criticized for its lack of transparency, we are extremely proud to have received such an award. The ‘Most Transparent Forex Broker’ award reflects our continuous efforts, hard work, and commitment to deliver on our promise of being transparent and conducting business in a fair manner. 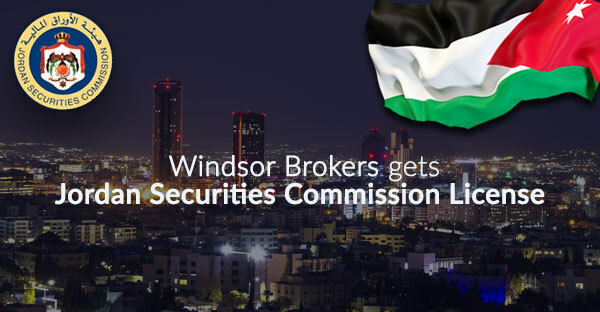 We are delighted to know that the industry players and peers see Windsor Brokers as such”. During our 30 years of history, we have received many awards and this award marks our second award of 2018.